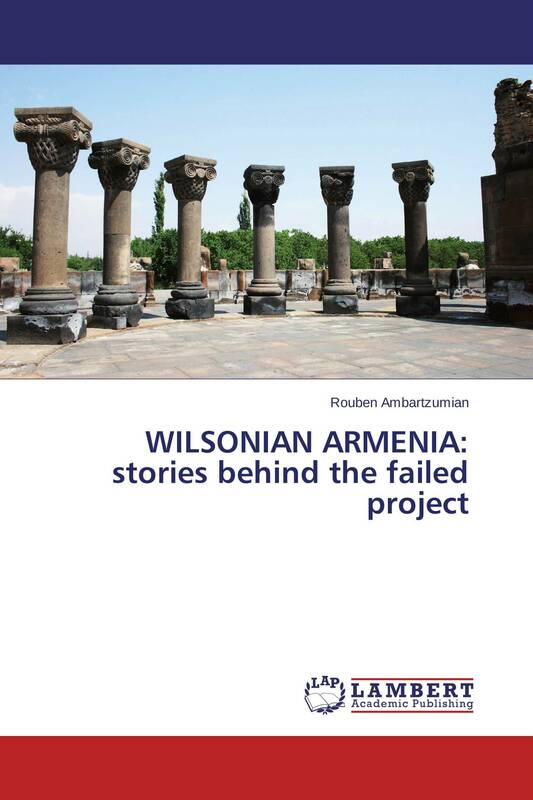 The term “Wilsonian Armenia” refers to the US president who launched the idea of independent Armenian State in Western Armenia, on the territory of former Ottoman Empire. Put forward at the 1919 Paris Peace Conference , the idea magnetized the leaders of victorious Entente nations. At Sevres Conference of 1920 they created a mirage of Wilsonian Armenia (Sevres Treaty), only to be dispelled within several months. Was the absence of the USA signature under Sevres Treaty the cause for this outcome? Trying to resolve this paradox, the book scrutinizes certain political forces both within and outside America. The time range covered is from the Goeben-Breslau masquerade of 1914 (i.e. the entrance of German warships into Black Sea) to Lausanne Conference 1922 that buried the Wilsonian idea officially. Essentially, the booklet is a journalist reportage from the pages of publications touching upon the historical processes in question. Some passages probably belong to the genre of historical detective.